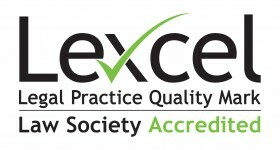 I qualified as a solicitor in 2010 and practice exclusively in the area of family law. 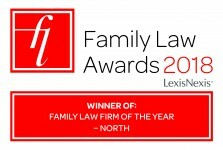 I deal with all areas of family law matters though have a particular interest in public law children proceedings where the Local Authority is involved and complex child arrangement disputes. I represent all family members including but not limited to children, parents and grandparents. I appreciate when I first meet clients that it is during a very difficult, emotional and often stressful time. I strive to carefully balance sensitivity and empathy with sensible practice advice. I am accredited to the Law Society Children Panel.